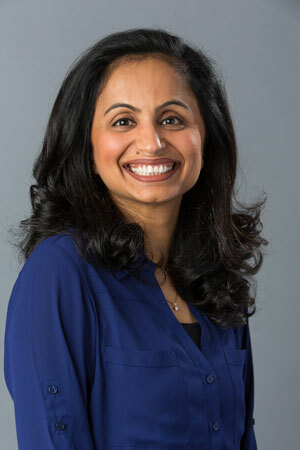 (Boston, MA) – BOND, the Northeast’s premier full-service construction management and general contracting company, announces the hiring of Ruchi Gupta as Project Executive. Ruchi joins BOND from Columbia Construction Company where she worked as a Project Manager since 2011. In her new role, Ruchi will provide leadership and oversee the day-to-day operations for construction and project management for key projects within BOND’s academic business unit. She will work with many of BOND’s clients including Harvard University, Massachusetts Institute of Technology and Tufts University. Ruchi has more than 17 years of experience in the construction industry. She has an extensive background in planning and directing project activities, operations management and cost control. Her experience extends to day-to-day project scheduling, job site workforce allocation, vendor/subcontractor procurement and contract management. Ruchi grew up in New Delhi, India, where she received her Bachelor’s degree in Commerce from the University of Delhi. She also received her Master’s degree in Business Administration with a major in Marketing and Information Technology from India’s Amity Business School. She and her family reside in Wakefield, Massachusetts.